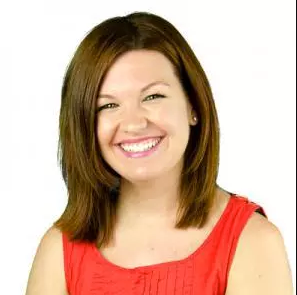 Our own editor-in-chief Victoria Gomelsky recently gave us some insight into the biggest trends you can expect to find success with this holiday season (you can read about all five here). Of those five, the one that tickled my fancy the most was the category of hard stones—gems that are opaque and unfaceted, like lapis lazuli and malachite. I’m particularly attracted to these stones in jewelry because, though their popularity has proven to be on the rise, I feel as if you don’t see enough of them, and so I wholeheartedly endorse (and encourage!) this trend. 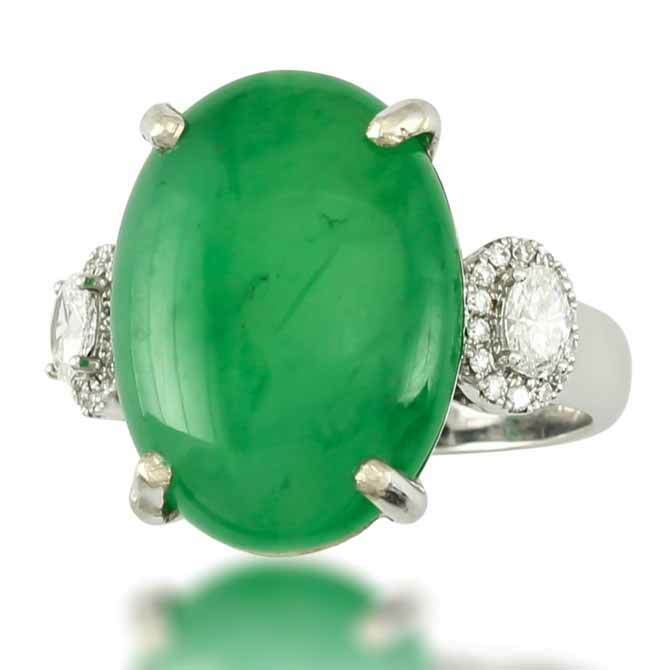 Another hard stone that will no doubt gain popularity in the year ahead: jade. 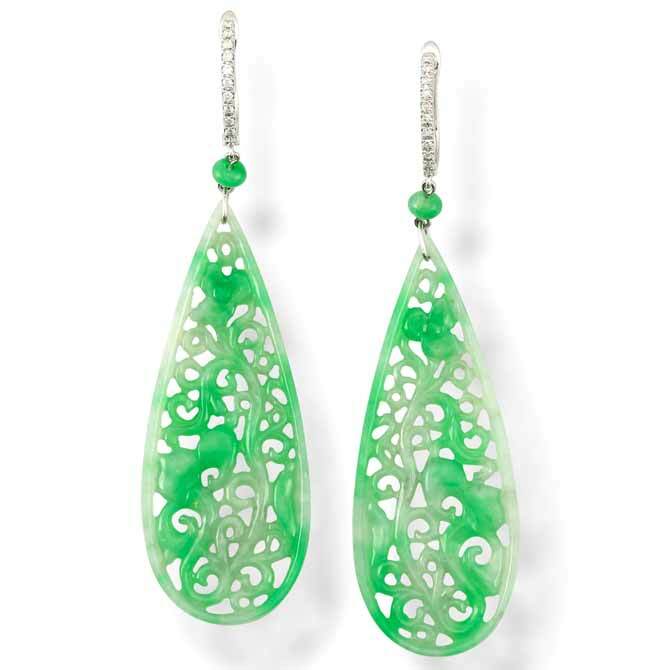 A mineral most prominent in Chinese culture—it’s used in art just as much, if not more, as jewelry, and the character for jade is one of the oldest in written Chinese—it comes in a variety of colors, but it’s most recognizable in a range of green, from light and foamy to deep and emerald-like. 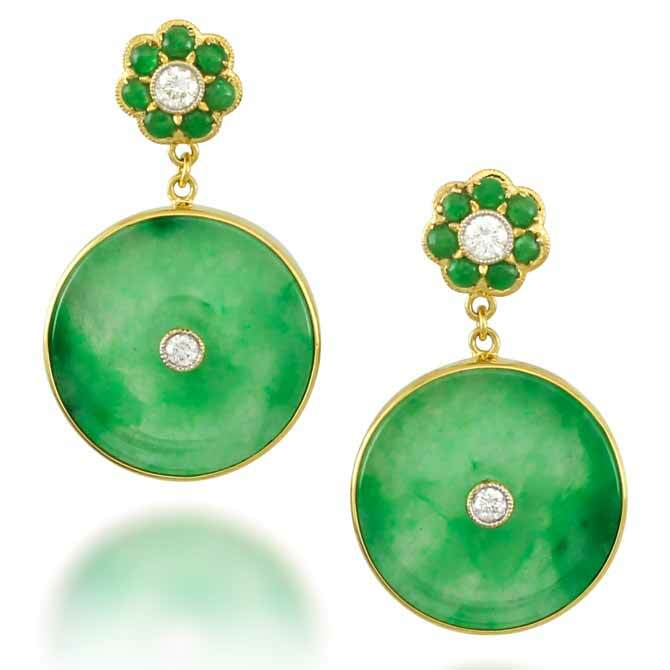 If you are in the market for jade jewelry, Mason-Kay is the one to turn to. 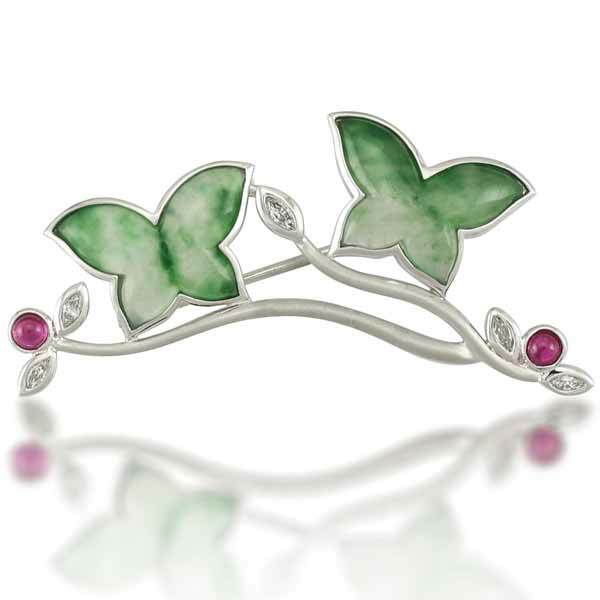 The family-owned jeweler has been in the jade business since 1976 and, though you’re seeing only one color here, offers jade in both loose and finished jewelry form in its variety of colors, all natural and untreated. The company is owned by Jeff and Kristina Mason. 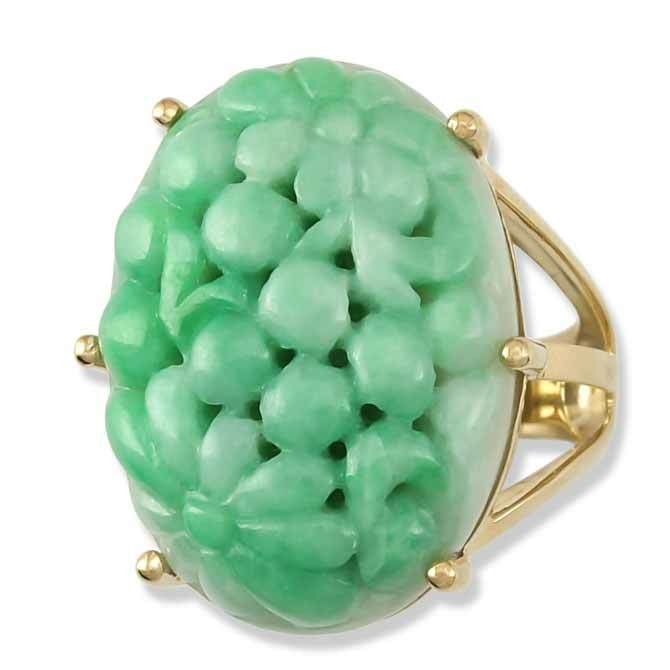 Jeff is a jadeite expert and fourth-generation jeweler who currently serves on the AGTA board of directors. Kristina has been delighting us with her one-of-a-kind creations for the brand since 2007. This is such a small sampling of what Mason-Kay offers, but it’s enough to showcase the company’s beautiful work. Visit masonkay.com to see more and to learn more about jade.